Point and click adventure games had a wonderful, whimsical feel to them, amidst the chaos of pixel-hunting. One minute you were searching for that perfect “eureka" moment, and the next, slamming your keyboard in frustration because that one tiny little item you needed that was barring your progress for eight hours was in the corner, behind a window. It brought out the duality of emotions like no other genre, and the same goes for Lumino City ($4.99) on mobile devices. Framed almost like an homage to Tearaway, the paper-like setting of Lumino is gorgeous, even on limited screen real estate. It’s like a fairy tale come to life, and the hand-drawn sketch work that’s present in some of the game’s puzzles and cutscenes is superb. I really can’t give enough credit to the design team here, as the art style drew me in immediately. It’s no wonder that the team actually used real models as a basis for the visuals. Every single zone has its own personality in tow, even if those moments are fleeting. You play the role of Lumi, who is searching for her kidnapped grandfather. The story is a tad muted, but it’s for the best, as there’s no issue with long and verbose cutscenes. Instead, the game merely tells the story by way of the environments it presents, which are consistently full of life. I know a lot of people are probably going to be disappointed that there isn’t some grand tale of deception woven in there, but I appreciate the emphasis on the game’s world and puzzles first and foremost. At its core, Lumino is an adventure game, complete with a point and tap setup. To move, players will simply need to touch a part of the screen, and the same goes for picking up objects. Tapping on your person will queue up your inventory. It’s easy to pickup despite the fact that some of the puzzle solutions are a bit too obtuse for their own good. 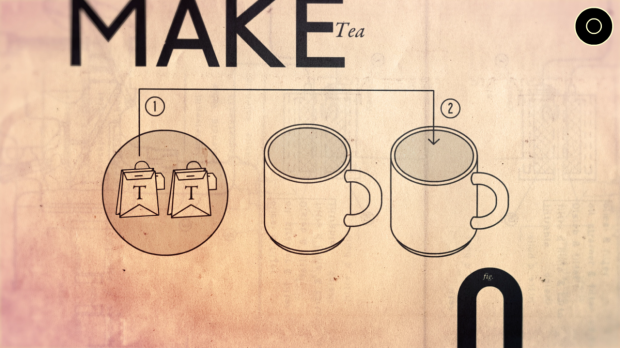 Thankfully, a lot of the puzzles are action-based, like decoding locks and the like. There are light hints built in too, by way of a lore-based puzzle book. While veterans are going to be the ones who are picking up the tougher puzzles near the end, anyone can give it a go, really. It’s incredibly easy to get drawn in by the environmental aspects of the game, and eventually, you will find a way to bypass nearly every aspect of the game if you sit and think about it. True to its roots, Lumino rewards patience. 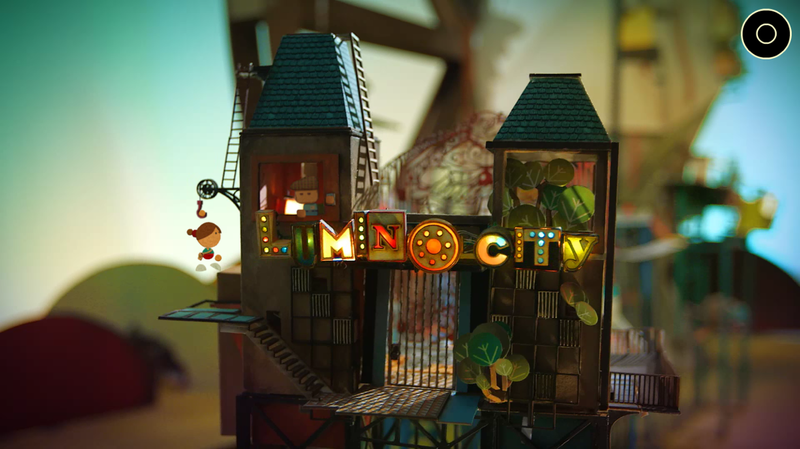 As a premium game, Lumino City‘s price feels right on the mark. There’s no boosts or IAP involved, you simply need to deduce your way to the game’s conclusion. In that sense, it’s a perfect pickup for old school adventure fans alike.